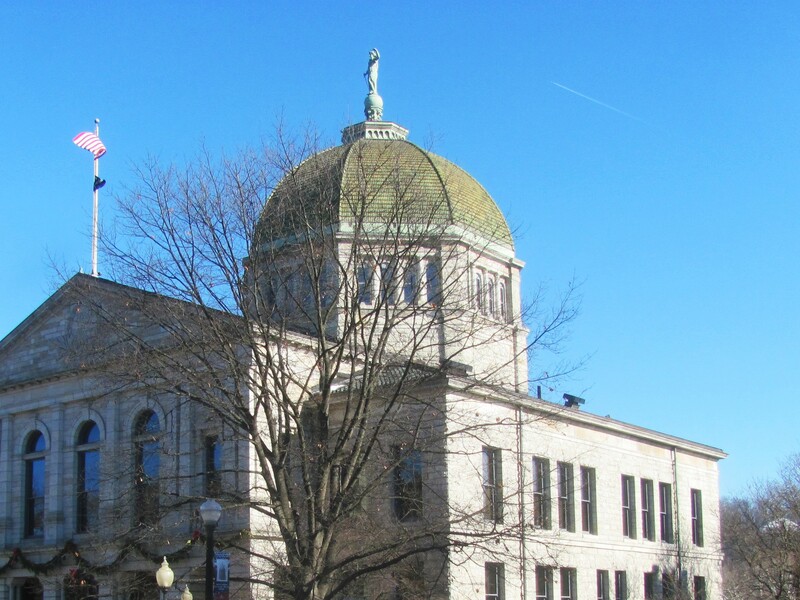 The Bradford County Commissioners announced on Wednesday that they were happy to learn that the US Attorney’s Office had followed up on the commissioners’ ongoing request to investigate post-production costs being deducted from natural gas royalties being paid to landowners. 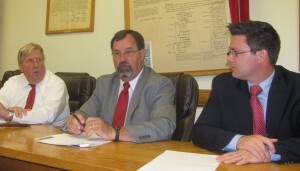 Commissioners Doug McLinko, Daryl Miller and Mark Smith sent a letter to the US Attorney’s office on July 14 addressing numerous reports from their constituents of alleged violations of federal law by Chesapeake that were resulting in puny royalty checks. This week it was reported by national media that the Department of Justice subpoenaed records from Chesapeake Energy regarding excessive post production cost deductions. The Bradford County Commissioners welcome this development and hope the federal investigation brings an end to very unreasonable and questionable deductions from landowners royalty payments. Since first being made aware of excessive post production cost deductions, the commissioners have demanded that legislation be passed to protect land owners. The commissioners renewed their stance that the legislature needs to act now to end excessive post production cost deductions, noting that the practice has been going on for too long. It was noted that the commissioners remain strong in their support of the safe and responsible development of Marcellus Shale, but also remain committed to ensuring that landowners are treated fairly.